Out charity has qualified volunteer First Aiders and has purchased First Aid Equipment and Minor Ailment Medicines to support HMS Ensembles in Basingstoke Area at rehearsals, events and tours. The First Aid Response Kit (Red) contains enough to deal with most injuries and many minor ailments. There is an AED (Defibrillator) at Queen Mary's College situated at the Sports Centre Reception. 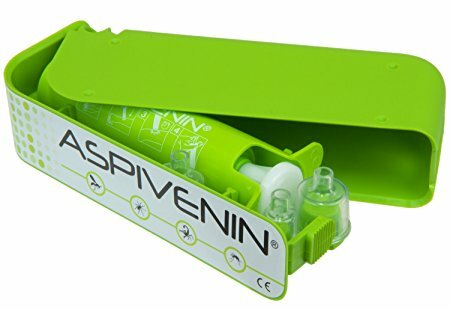 Aspivenin is a simple vacuum pump providing instant pain relief treatment for bugs, mosquito,bee, wasp stings, snake, insect, bug, spider and scorpion bites.